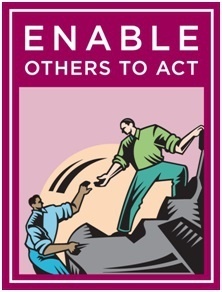 The Leadership Challenge® Workshop increases leadership effectiveness. The Leadership Challenge® Workshop is a unique, intensive, research-based and proven method to increase leadership effectiveness and impact leadership transformation in organizations of all sizes and in all industries. Leadership workshops such as The Leadership Challenge® provide methods to increase leadership effectiveness based on adaptable, learnable, and easy to implement practices. Our remaining 2019 offerings include Scottsdale, Arizona and Indianapolis, Indiana. 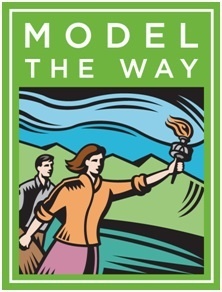 The Leadership Challenge® public workshop is a unique opportunity to receive personalized, rigorous leadership training and to interact with other leaders pursuing development goals. The Leadership Challenge® Workshop is a research-based, proven method to increase leadership effectiveness. 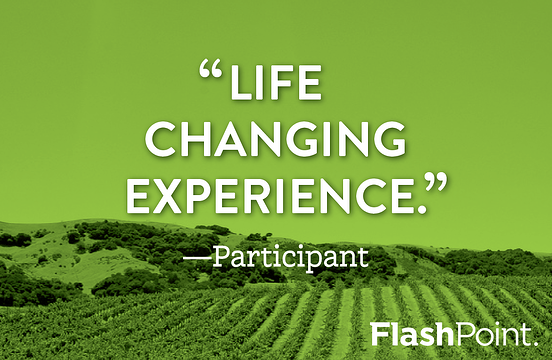 FlashPoint’s exclusive and energizing two-day workshop is a highly interactive experience built for leaders across all industries and organization sizes. You’ll learn how to apply The Leadership Challenge® model, The Five Practices of Exemplary Leadership®, in a variety of situations, from your current role to your future goals. We use practical hands-on exercises to help you apply The Leadership Challenge® principles to build a personal leadership development plan and to improve your daily actions. By attending our public workshop, attendees will also receive the LPI® 360: Leadership Practices Inventory®, an individual LPI® coaching session, e-Coach reinforcement, an LPI® 360 re-assessment, and a live LPI® 360 reassessment debrief webinar. 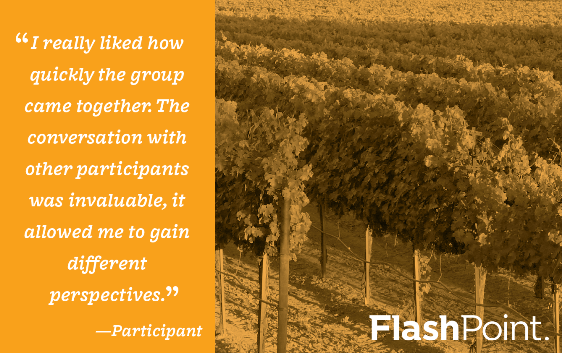 Workshop attendees can expect a rigorous, effective program delivered through content-rich lectures, group discussions, workbook exercises, video case studies, and team problem-solving. The optional Facilitator Training empowers and develops each participant's authentic skills to leverage the content in organizations. In the workshop you will learn the research foundation for The Five Practices of Exemplary Leadership®, how to explain and interpret The LPI®: Leadership Practices Inventory®, and how to facilitate a powerful The Leadership Challenge® Workshop in your organization. Not ready to register? Download an overview of the program. We hope you will join us for this exclusive workshop and optional facilitator training. Our workshops are facilitated by highly skilled Certified Masters who bring the philosophy, principles, and lessons of The Leadership Challenge to life. With a combined expertise of over 40 years of practice and deep insight into the model, our facilitators have a diversity of experience that resonates with our participants. Join us in August 2019 for The Leadership Challenge® Workshop in Indianapolis, IN. The workshop will be held at the BMO Harris Building, steps away from beautiful Monument Circle and Mass Ave dining and nightlife. 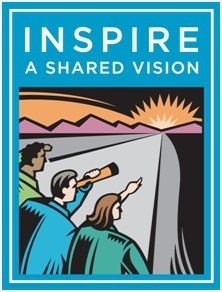 Join us in November 2019 for The Leadership Challenge® Workshop in Scottsdale, AZ. The workshop will be held at Venue8600, which is located just a short ride from the city of Scottsdale's shopping, dining, nightlife, and cultural attractions. $2200 tuition for The Leadership Challenge Workshop includes all workshop materials, an LPI® 360: Leadership Practices Inventory®, assessment, individual LPI coaching session, e-Coach follow-on reinforcement, an LPI® re-assessment, and an LPI® re-assessment webinar. $2500 tuition for Facilitator Training includes all workshop materials, including Facilitator Kit, (a $1299 value). $4700 tuition covers both The Leadership Challenge Workshop and Facilitator Training, and all included assessments and materials. In addition, the above pricing includes all pre-work and workshop materials, continental breakfast, gourmet lunches, and networking events. Indianapolis: We have arranged for a discounted rate for a limited room block at the Omni Severin Hotel from $153/night. To make a reservation, you can visit this link or call Omni Reservations at 1-888-444-6664 and ask for the FlashPoint rate. Reservations must be made by July 6, 2019. Scottsdale: We recommend these hotels during your stay for our workshop.